Project: Marketing Plan Development, including initial Implementation and Management of. Feedback: Gordon Handy Machinery needed someone who was able to immerse themselves in the business and gain an in-depth understanding of it from a Marketing perspective. 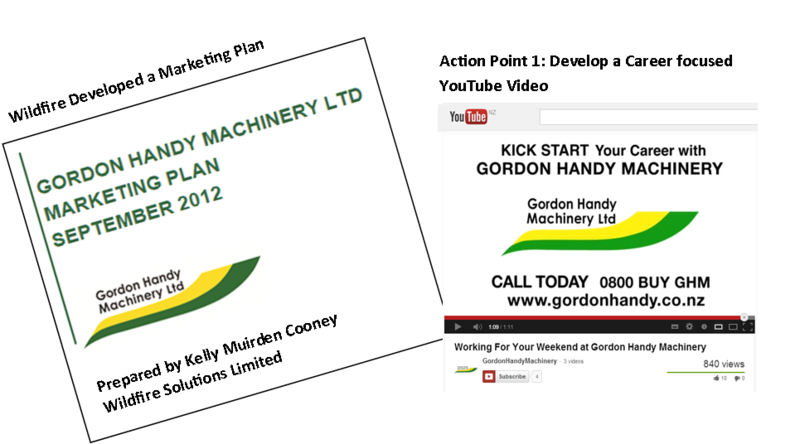 They required the development of a complete Marketing plan, including implementation and management of, until the Gordon Handy Marketing team were in a position to manage this in-house.